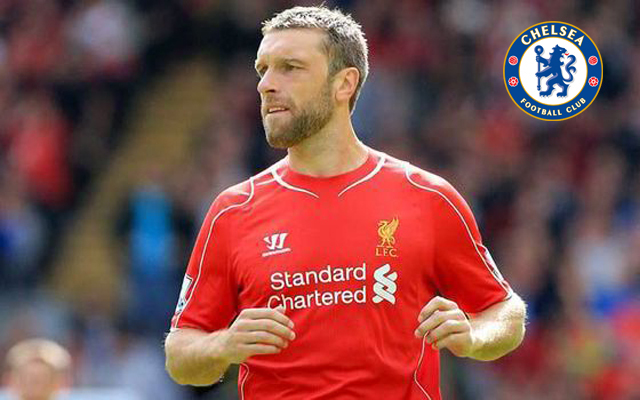 Rickie Lambert admits he started to lose love for football after securing his dream move to Liverpool. The 35-year-old recently retired from the game after struggling from unyielding injuries in the latter stages of a career that cemented his name in the headlines at one point. Lambert played a pivotal role in guiding Southampton to the Premier League in 2012, and continued his impressive form in the top flight before earning a move to Anfield and securing a place in England’s World Cup squad in the summer of 2014. In fulfilling a boyhood ambition to play for Liverpool, the forward risked his game time and accepted an unfamiliar role as a backup. Looking back, he admits it was a sacrifice that altered his self-belief. “If I’m honest it was like that for the last three years, after I left Southampton,” he told the Daily Mail. In retrospect, it perhaps wasn’t the wisest move for a man who still had plenty to offer in England’s highest tier. Nevertheless, it was a dream come true and the kind of ultimate reward to remind Lambert himself of the remarkable rise he had made over the years. From working in a beetroot factory, to playing for Liverpool. It’s not a bad story, nor is a long time on the bench a low point. Signing Lambert was, similarly, not the wisest move from Brendan Rodgers, but it was a move Reds grew to respect after seeing just how excited he was to be there and how dedicated he was to making the most of his time on Merseyside. A couple of rough patches towards the end aside, there is an incredible career for the former England international to look back on with fond memories.